A massive thank you to each and everyone of you for supporting our little festival in it’s second year. 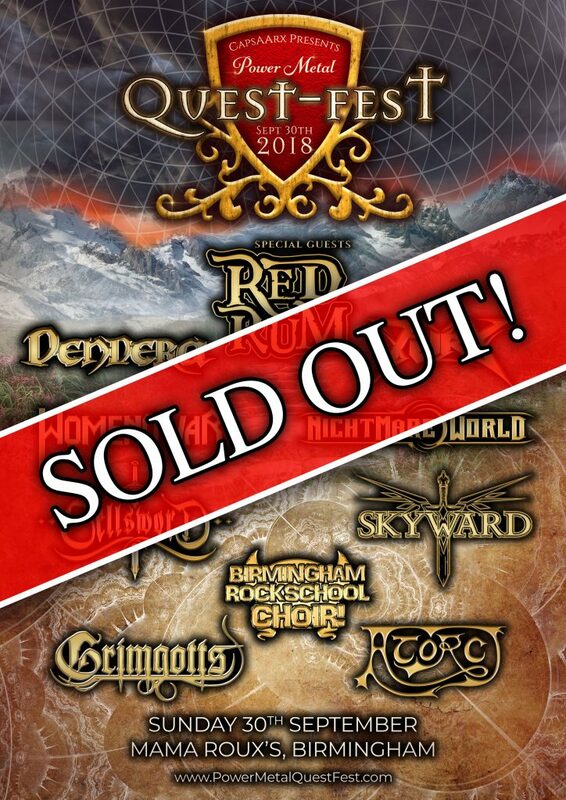 We are absolutely delights to say the this year is now completely sold out. This means that you will not be able to arrive and pay on the door. We are overwhelmed with the response that we’ve had yet again and it really does warm our hearts to see you all supporting such a great lineup of music. We can not wait for tomorrow and look forward to seeing you all there!